A newborn baby and infant growth chart is usually used to asssess whether your baby is growing normally or not. The newborn and baby growth chart gives complete picture of your child’s growth. The measurements that are usually placed on a child's growth chart include the length, head circumference and weight of babies until 36 months. Height, body mass index and weight are measured in older children by doctors. 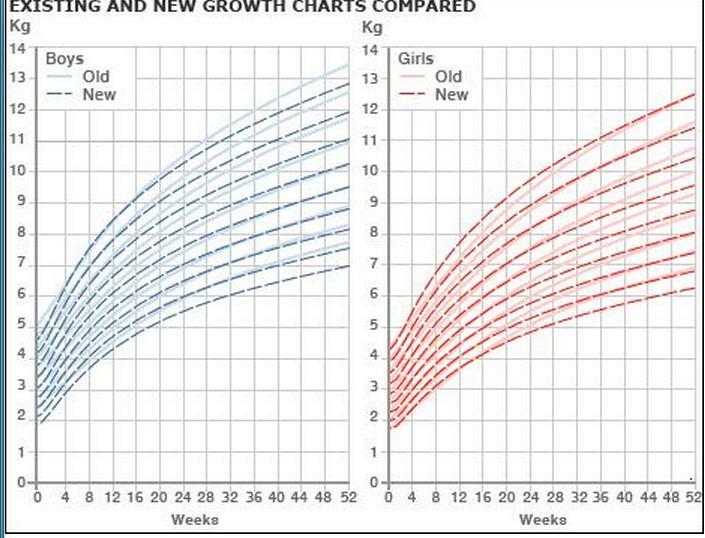 Growth Charts are widely used by Pediatricians and child development experts to track and compare a child’s height and weight against the World Health Organization standards for babies and children.